This maxScript generates a mirror ball. I wrote it for fun, as part of some project related RnD. There are a few parameters for you to play with, and it’s a lot faster than building one by hand. But be warned things can get a little slow with a lot of mirrors. 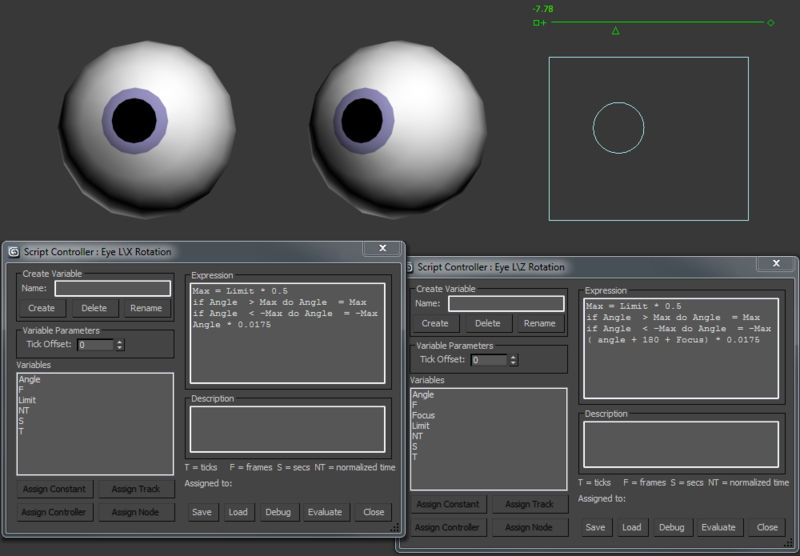 You can download it as part of my maxScript pack. Sign up to my youtube channel for tutorials and my twitter feed for updates. I’m thinking of making the scriptpack only available if you subscribe to a mailing list. The scriptpack will remain free but I’d like setup a patreon for some new things I have in mind. Donations not matter how small will help pay for bug fixes and updates. But just type 0 in the text box to download for free. If everything works you should see this message. Sometimes windows permissions can get in the way of the automatic install. However If the automatic installation fails for some reason, you can simply copy the files to the correct location manually. A .mzp file is simply a renamed .zip file. To install the scripts by hand you just have rename it and unzip it. Unzip the files keeping the folder structure. 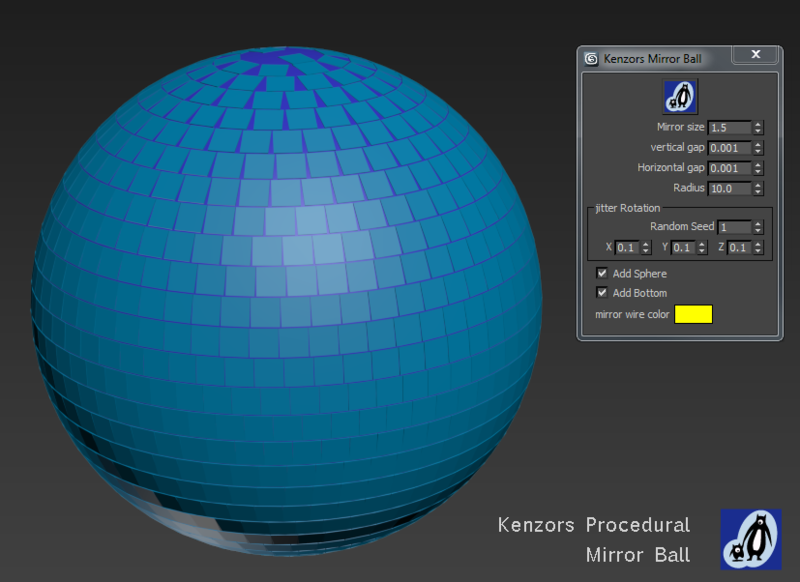 Copy the KenzorsScripts folder and its contents to your 3dsMax ‘user scripts‘ directory. Copy the userMacros folder and its contents to your ‘userMacros‘ directory. Copy the userIcons folder and its contents to your ‘userIcons‘ directory. You can check you ‘user paths‘ in max by going to the menubar.. .. Customise > Configure System Paths > select the ‘System’ tab > and checking the paths for ‘Additional Macros’ ‘Additional Scripts’ and ‘Additional Icons’ You can also find paths by using the getDir comand in the the maxScript listener window like this. Another tip is to use the shellLaunch command to open the windows folder. So this will open Windows Explorer at C:\Temp\SomeFolder (if it exists). The MaxScripts are run using my ‘Script Navigator’ utility or by simply navigating to the .ms file in 3dsmax Instructions and videos for these MaxScripts can be found on my maxScript page and on my youtube channel. This tool simply helps organize, run, and edit your maxScripts more quickly. Quickly create menus of your favorite scripts. Then place this menu anywhere you choose in the max. In the newest version. To change the currently selected name in the list. Just type in the top text box and press enter. Note that the .ms file name remains unchanged if you do this. Instructions to download all my scripts are here. Adding a toolbar button for the script navigator. Find the Script Navigator action. The click and drag where it needs to go. 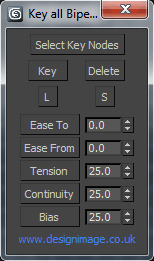 Your user scripts directory is called Additional Scripts your 3dsMax system paths.